Shane’s first upbeat pop single, “Dance with Me,” was released in March 2010, and is currently available on iTunes, along with a music video. 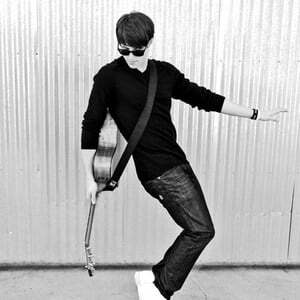 Shane Harper, a dancer with more moves to share with the world. At age 9, Shane started dancing after he saw his sister Sam Harper at the studio. He and his family relocated from San Diego County, California to Orange County, CA in 1998 and then to L.A. in the summer of 2010. Dancing to numerous styles some including long time friend / dance partner Tasha Skipps.